Spend your Sunday watching one of these classics the whole family can enjoy! Limited seating. Please call the Box Office (561) 347-3948 to purchase tickets in advance or online. Movies are shown in the Maple Room. An adult must accompany children under 12 and ALL people, regardless of age, must purchase a ticket to be admitted. Cash recommended for day of ticket purchases. 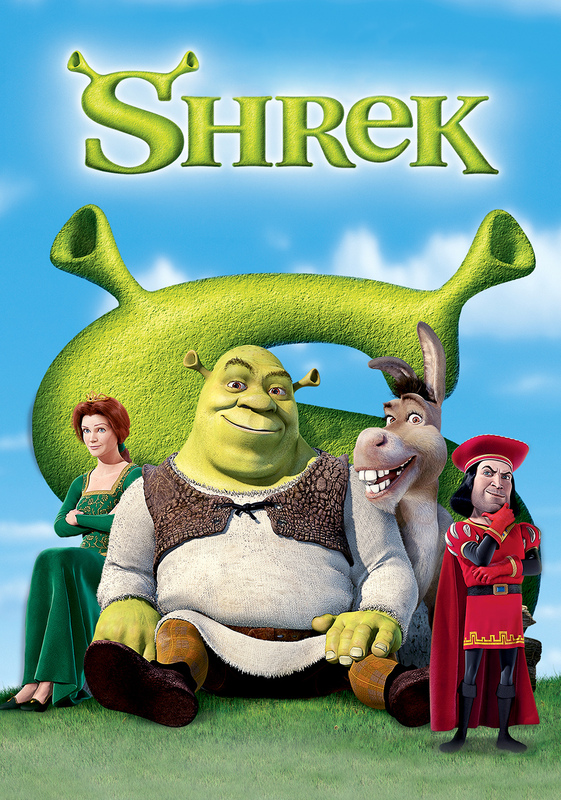 Once upon a time, in a far away swamp, there lived an ogre named Shrek whose precious solitude is suddenly shattered by an invasion of annoying fairy tale characters. They were all banished from their kingdom by the evil Lord Farquaad. Determined to save his home Shrek cuts a deal with Farquaad and sets out to rescue Princess Fiona to be Farquaad's bride. Rescuing the Princess may be small compared to her deep, dark secret. 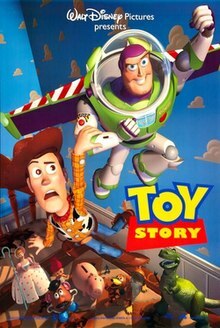 Woody, a good-hearted cowboy doll who belongs to a young boy named Andy, sees his position as Andy's favorite toy jeopardized when his parents buy him a Buzz Lightyear action figure. Even worse, the arrogant Buzz thinks he's a real spaceman on a mission to return to his home planet. When Andy's family moves to a new house, Woody and Buzz must escape the clutches of maladjusted neighbor Sid Phillips and reunite with their boy. The adventures of the young lion Simba, the heir of his father, Mufasa. Simba's wicked uncle, Scar, plots to usurp Mufasa's throne by luring father and son into a stampede of wildebeests. But Simba escapes, and only Mufasa is killed. 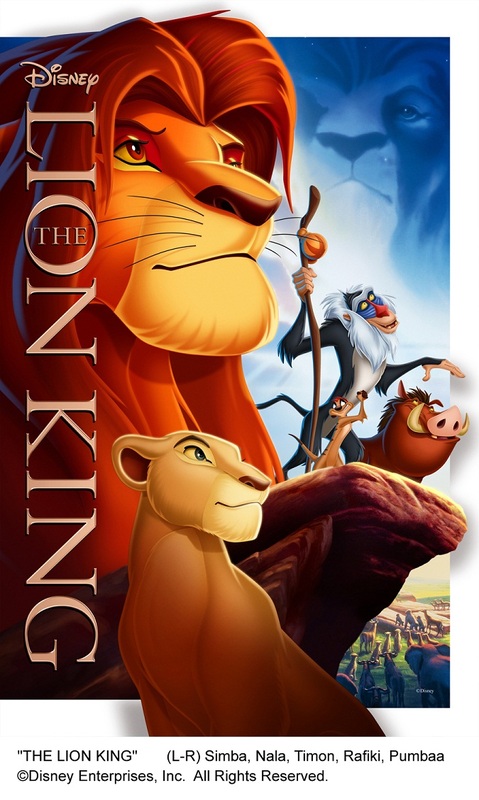 Simba returns as an adult to take back his homeland from Scar with the help of his friends Timon and Pumbaa. 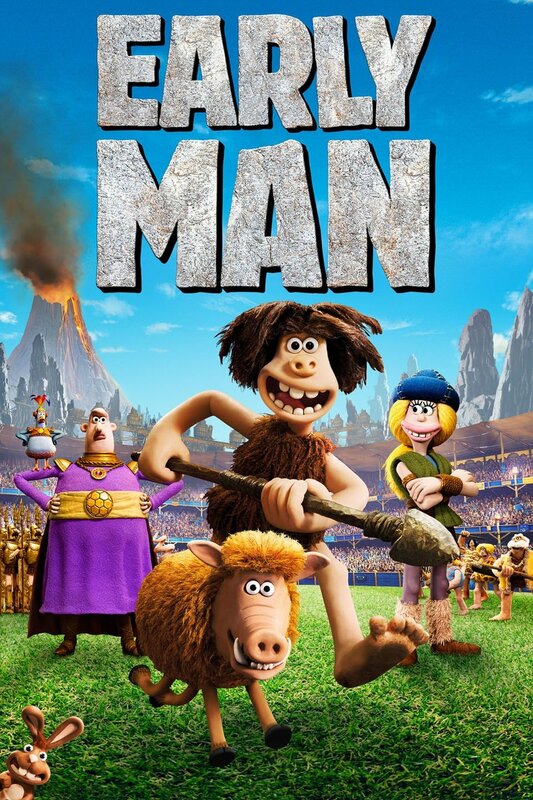 A plucky cave man named Dug, his sidekick Hognob and the rest of their tribe face a grave threat to their simple existence. Lord Nooth plans to take over their land and transform it into a giant mine, forcing Dug and his clan to dig for precious metals. Not ready to go down without a fight, Dug and Hognob must unite their people in an epic quest to defeat a mighty enemy the Bronze Age.